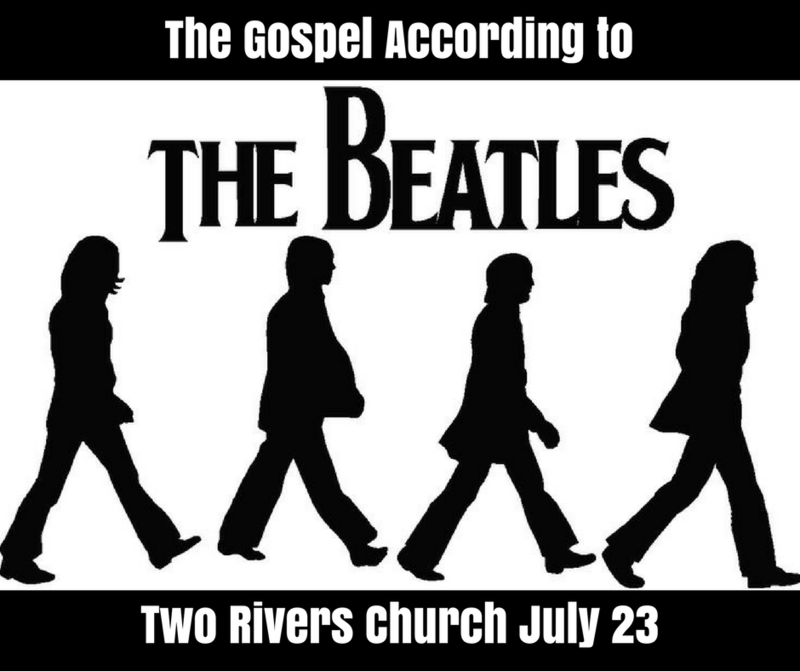 On July 23, Two Rivers United Methodist Church will present a special day of worship featuring music from The Beatles. Members of the Quad Cities’ own “Generations Band” will help lead the church in worship with classic Beatles songs such as “Help,” and “All You Need is Love.” The service will be built much like a regular worship service, but all the music will be provided by the band in an acoustic style. Pastor Robb McCoy, a long time Beatles fan, will share a message of love, hope, and peace. The day will be a fun time of worship, and is a great chance to invite people to experience a new kind of worship service. According to Pastor Robb, “This is further evidence that we are willing to have a little fun, and try something new in worship.” The service will begin at 9:30 as usual, and people are encouraged to invite others to this special experience.